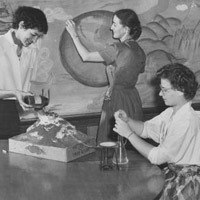 The School of Education and Social Policy began as a traditional school of education but was transformed into a school with an expanded mission, innovative programs and far-reaching impact. 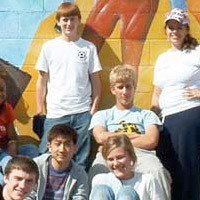 Although originally focused primarily on school-based learning and teacher training, as the landscape for education changed, our School took on new education problems such as how to develop all children into lifelong learners; how new technologies can foster learning; and how to improve the life chances of children in poverty and develop families, communities and workplaces into learning communities. 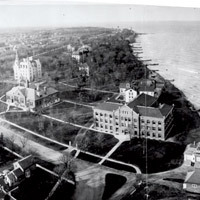 Northwestern University is founded with Old College its first and only building. 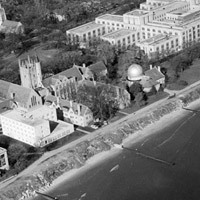 Northwestern offers education courses for the first time. 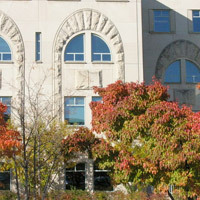 Department of Education begins in the College of Liberal Arts. Separate School of Education opens, expanding to a four-year program. 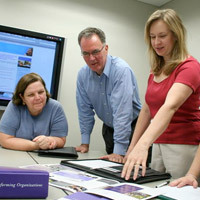 EdD degree is offered, emphasizing research. Music and speech education move to the respective schools. The School expands as a traditional school of education with more faculty; programs in home economics, health, gifted education; and a master’s in teaching. 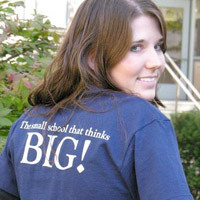 The National High School Institute is founded and administered by the School. With Dean B. J. Chandler, a new curriculum, Tutorial Clinical Program, replaces methods courses. Upward Bound brings inner-city high school students to campus in the summer. Center for the Teaching Professions begins, directed by B. Claude Mathis. 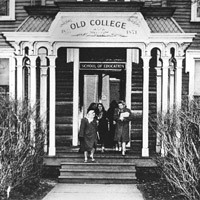 Old College is struck by lightning, and the School moves to Arthur Andersen Hall. Under Dean David Wiley, innovative programs are established similar to today's, with undergraduate concentrations in human development and social policy, teacher education, administration and policy studies, and counseling psychology. 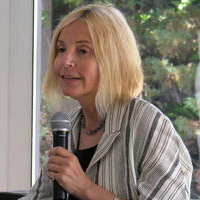 The groundbreaking Human Development and Social Policy (HDSP) PhD program is founded by Bernice L. Neugarten, highlighting the contributions of psychology, sociology and economics toward understanding human development over the life course and how it is shaped by policies and practices of social institutions. The Center for Talent Development originates as the Midwest Talent Search, becoming the Center for Talent Development in 1984. The School is renamed the School of Education and Social Policy; new HDSP faculty join the School. 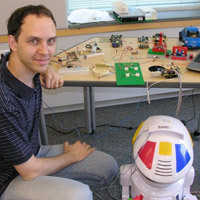 The interdisciplinary Learning Sciences program begins, seeking to understand learning and teaching environments and design learning innovations, eventually becoming a model for similar programs at other universities. 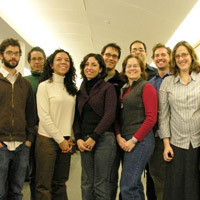 Learning Sciences develops as a PhD program. 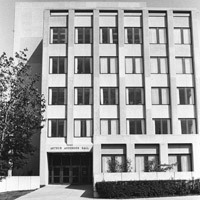 The School moves to Walter Annenberg Hall, a new building constructed especially to house the School. Refocusing on strengths, the School closes the Educational Processes Doctoral Program and Counseling Psychology doctoral programs. The Urban/Suburban Northwestern Consortium is established, facilitating collaborative relationships that promote educational excellence in city and suburban schools. 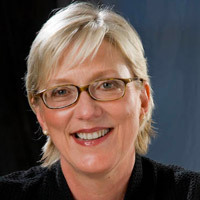 Led by Dean Penelope Peterson, the School advanced its identity as interdisciplinary and research-based, and new partnerships, initiatives, faculty, and research grants strengthened the School. 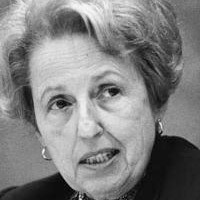 Grants increased from $400,000 in the early ‘90s to over $10 million by 2004. 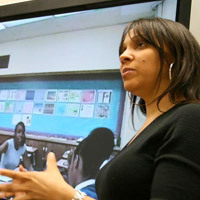 The Center for Learning Technologies in Urban Schools (LeTUS) is funded by the National Science Foundation to facilitate Learning Sciences work with Chicago Public Schools teachers to develop innovative inquiry-based science curricula making use of new information technologies. Partnering with the Golden Apple Foundation and Inner-City Teaching Corps, the NU-Teach alternative route to teacher certification is established to strengthen Chicago schools. Also, the Leadership Academy and Urban Network for Chicago collaboration is established to deepen the leadership skills of aspiring principals. 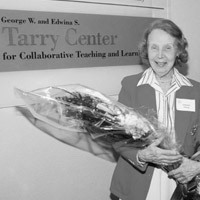 The Tarry Center opens on the third floor of Annenberg Hall with extensive cutting-edge technology to support the invention of improved methodologies for teaching and learning. The Service Learning and Civic Education programs build on the spirit of volunteerism at Northwestern, adding an academic component. The Master's in Learning and Organizational Change is established to prepare leaders to understand how to improve the effectiveness of organizations. Master’s programs in Family Therapy and Counseling move out of the School into the Family Institute. 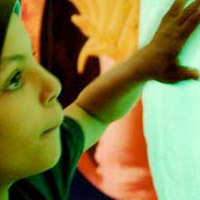 The National Science Foundations funds the Center for Curriculum Materials in Science, a partnership including the American Association for the Advancement of Science, Michigan State University, the University of Michigan and Northwestern. 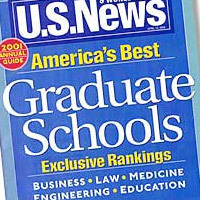 U.S. News & World Reports consistently ranks the School in the top 10 schools of education in the nation. In partnership with the Departments of Psychology, Sociology, Economics and Statistics, the School establishes the innovative Multidisciplinary Program in Education Sciences doctoral program to train a cadre of scholars to conduct reliable research on pressing education issues. Under the leadership of Lindsay Chase-Lansdale, Cells to Society: The Center on Social Disparities and Health is created to work on social inequalities in health and education.